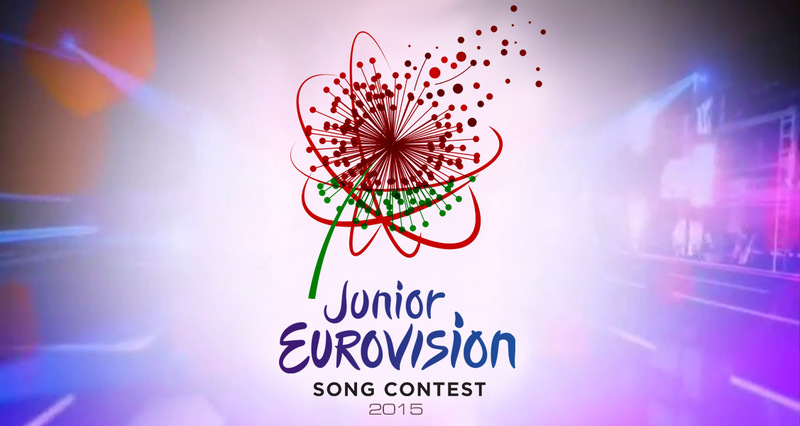 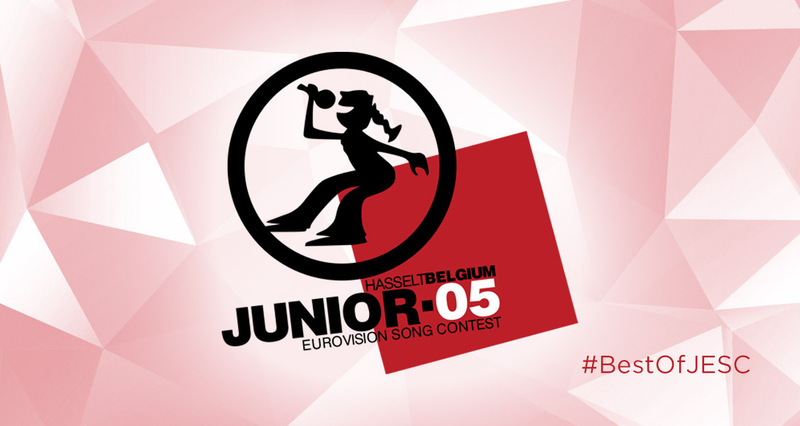 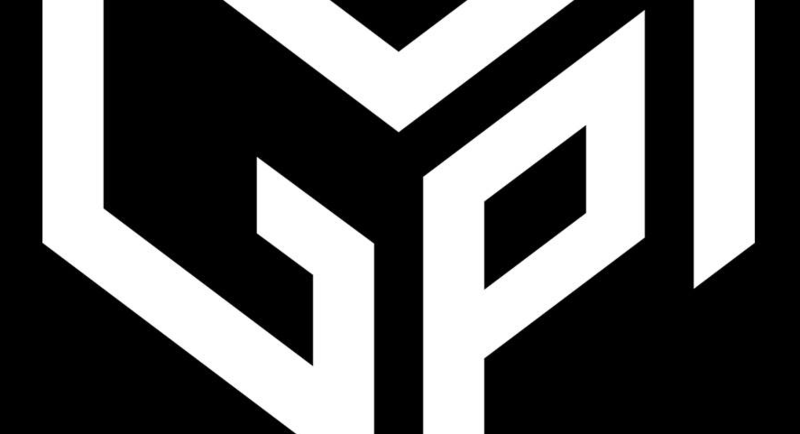 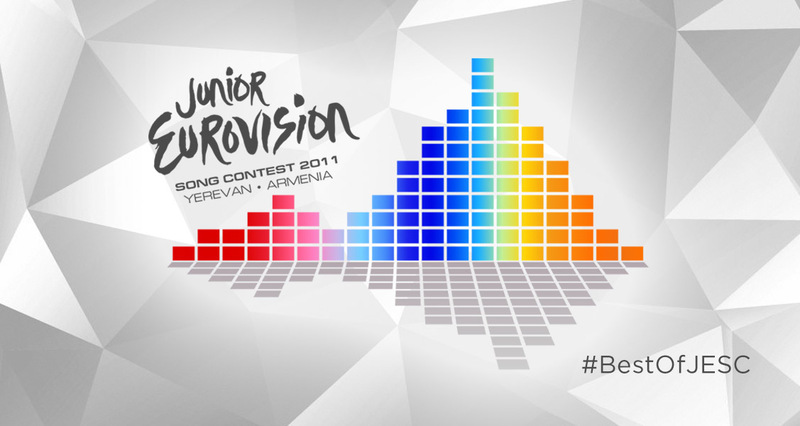 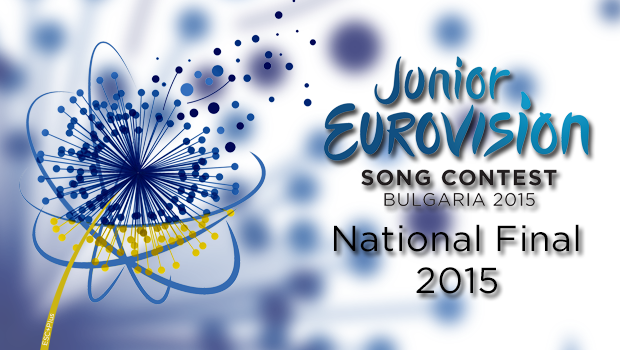 ESC+Plus You: Vote on the Dutch Junior Songfestival 2015 prediction poll! 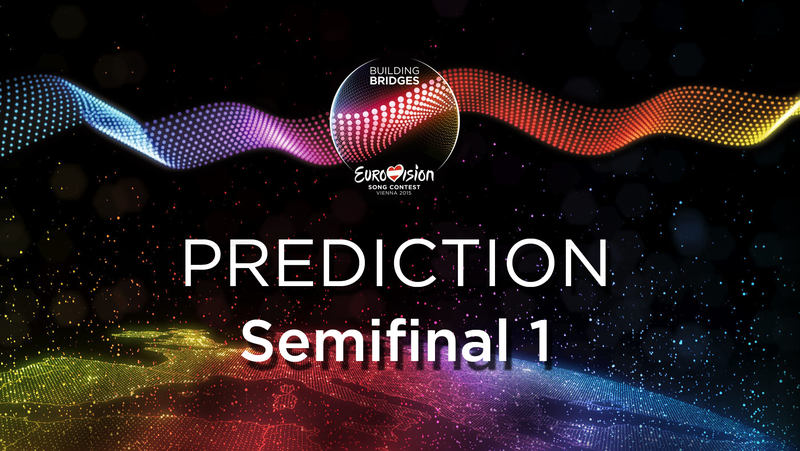 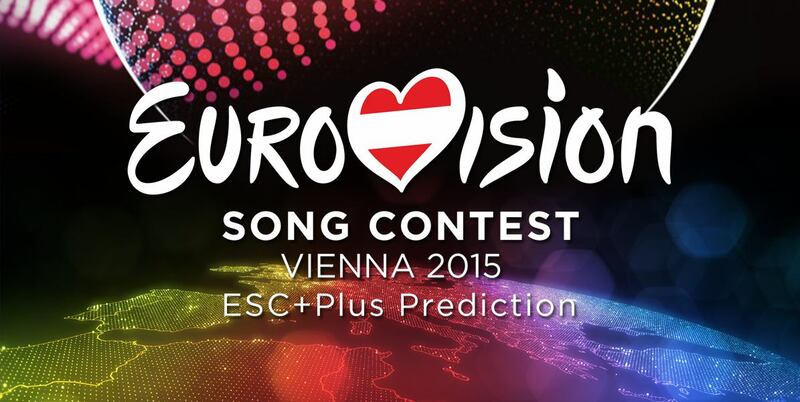 ESC+Plus You: Eurovision 2015 Prediction Results! 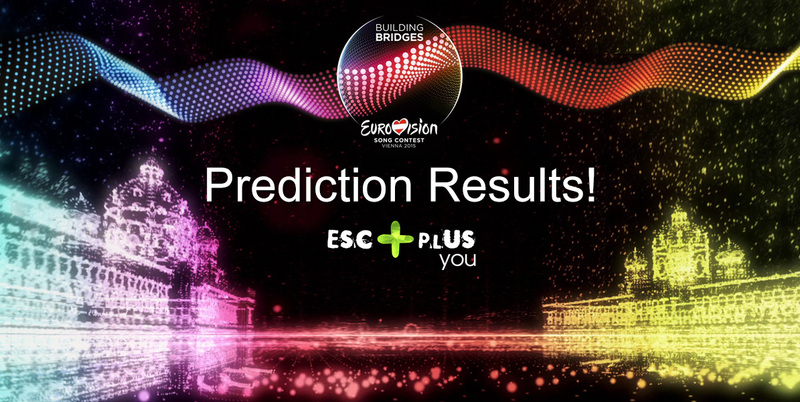 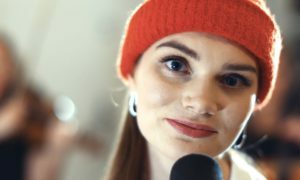 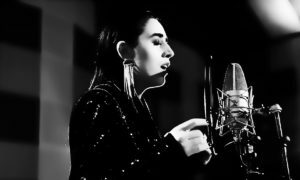 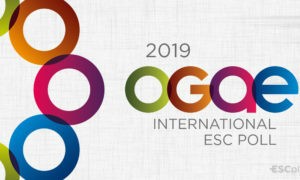 ESC+Plus You: Norwergian poll results!